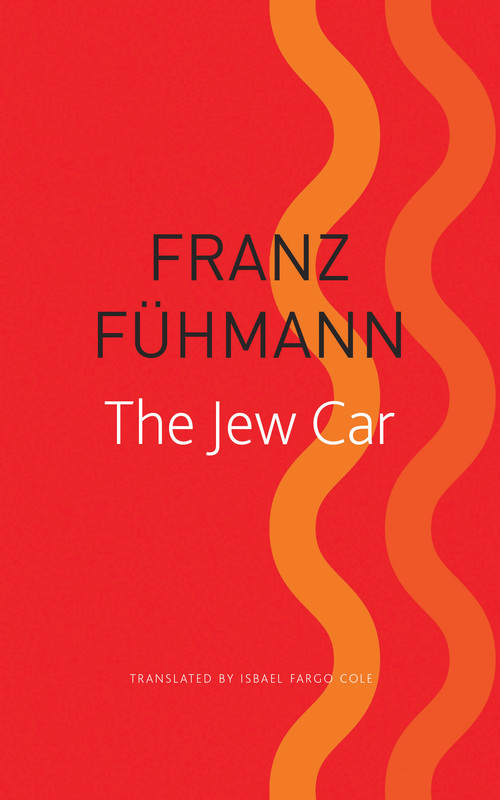 Originally published in 1962, Franz Fühmann’s autobiographical story cycle The Jew Car is a classic of German short fiction and an unparalleled examination of the psychology of National Socialism. Each story presents a snapshot of a personal and historical turning point in the life of the narrator, beginning with childhood anti-Semitism and moving to a youthful embrace—and then an ultimate rejection—of Nazi ideology. With scathing irony and hallucinatory intensity, reflections on the nature of memory, and the individual experience of history, the cycle acquires the weight of a novel.